The results obtained in a particular study may or may not reflect those of the larger underlying population. 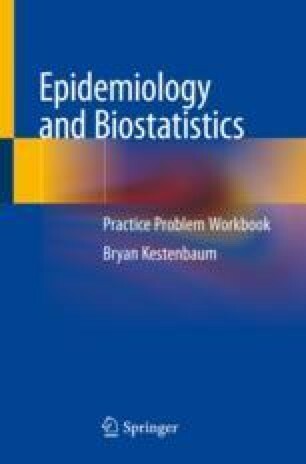 Statistical inference is a mathematical process used to relate findings obtained from a sample (study) to those in the population. Two characteristics that influence how closely sample results are likely to reflect those in the population are sample size and variance. A larger sample size and a smaller variance increase the likelihood that the results obtained in a given study will be indicative of those in the underlying population. P-values and 95% confidence intervals are common measures of statistical inference.